It is worthwhile to note that Russia has really picked up the pace this year; that, over the years, there is a relentless back-and-forth wrestling match between the other countries on this list; and that China moved into the top ten viewing countries for the first time, replacing Australia. 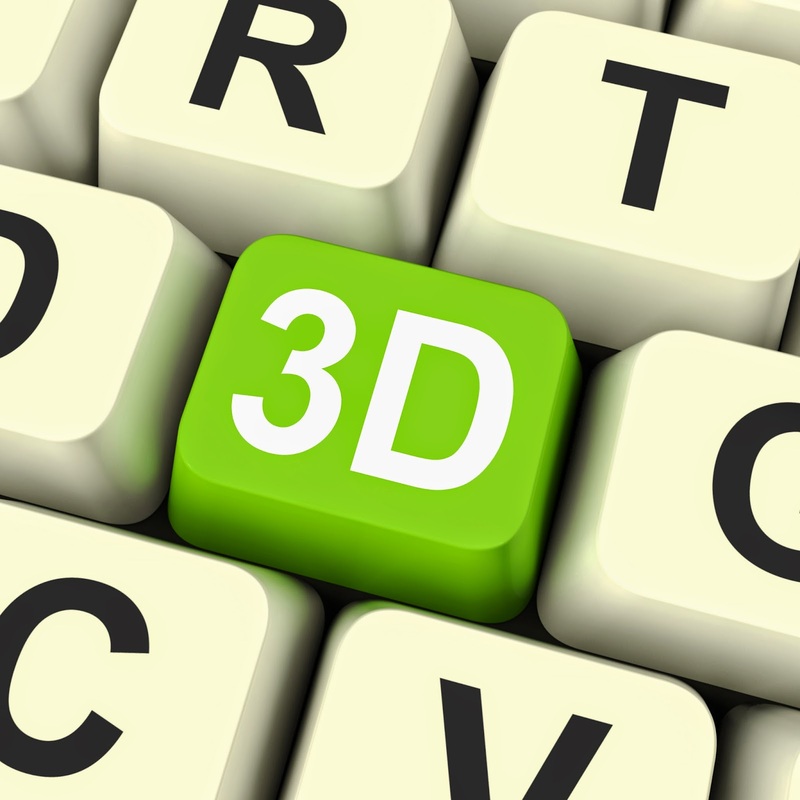 I want to thank you for your deep and committed interest in 3D in education. Please write me, let me know what you are doing in your country. I would love to feature some interviews in 2015. Here’s a graphic word cloud of all the key words or themes in our Future-Talk 3D blog during the year 2014. The more the word is found, the larger it appears in this word cloud. It's good to see what's most important--you can tell from its size! The word cloud is interactive, so explore a bit! At the start of every new year, I thoughtfully highlight a single post or series from the previous year -- a post that didn't quite make it into our 2014 top ten, but offers an important educationally focused 3D message, nevertheless. It's a post that carries the kind of message that I would hope readers would want to take time to carefully re-read and mull over. 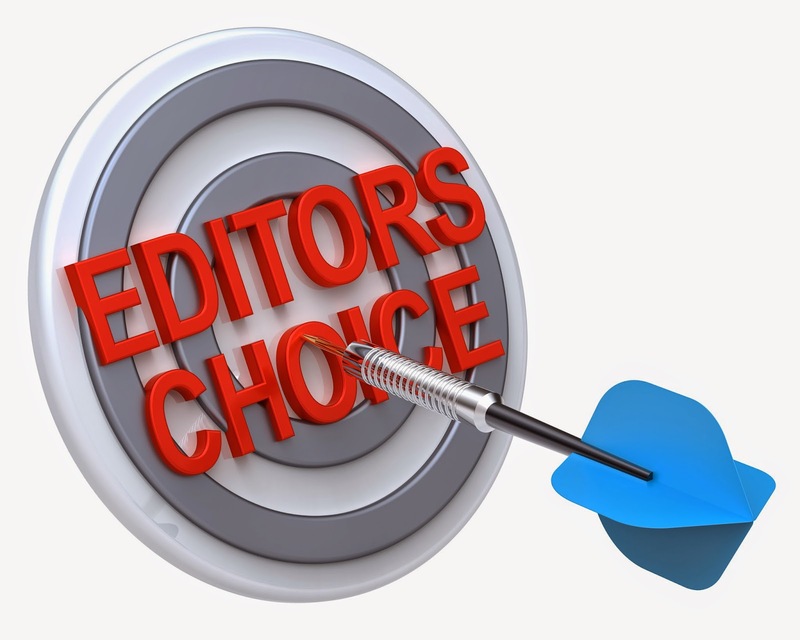 The post I recommend for Editor’s Choice this year is the two-part series Nevada State Flies High and Nevada State 2. Enjoy! Actually, it’s quite thought provoking to speculate as to why these particular topics were “top of mind” in 2014 for the diverse international audience that regularly follows this blog. Certainly, these topics might be worthy of re-reading. Please let us know your hypothesis or thinking by posting a short comment.